SEATTLE — It may sound like a tall order for parents who only speak English, but want their toddlers to learn a second tongue. But it may not be too lofty of a goal, after all. 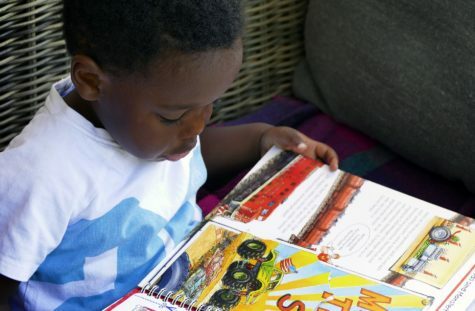 A new study finds there is a particular educational approach that can produce bilingual children in a household that is monolingual. 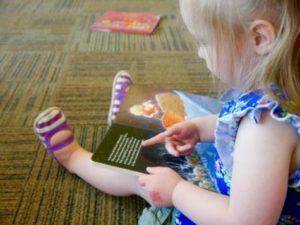 Researchers at the University of Washington (UW) enrolled 280 Spanish infants, aged seven to 33.5 months, in a daily, hour-long bilingual program that was particularly catered to children whose parents didn’t speak English. A new study finds that children who live in monolingual homes can still pick up a second language quite easily with the right techniques. 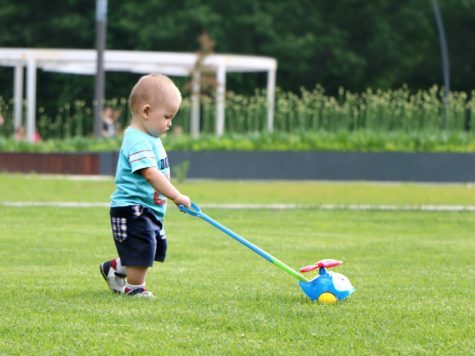 The program used methodology borrowed from research conducted at UW, including an emphasis on playtime, social interaction, and appropriate language use. In all, 16 undergraduates and recent graduates tutored children abroad for 18 weeks, with a particular emphasis on using “parentese” (i.e., speech that has simpler grammar, higher pitch, and drawn-out vowels). 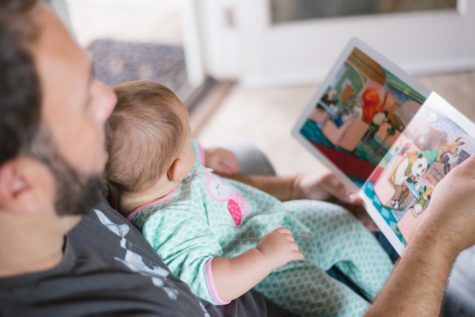 “Our research shows that parentese helps babies learn language,” says study co-author Naja Ferjan Ramirez, a research scientist at the university’s Institute of Learning & Brain Sciences, in a university press release. To record the language development of students, researchers equipped the children with lightweight audio recorders that documented their learning of English. Compared to a control group that used conventional teaching methods, the students using a specialized protocol showed dramatically better improvement at the end of the program. Notably, students taught by UW instructors were able to produce 74 English words or phrases per hour, compared to only 13 words or phrases for students taught using conventional methods. These gains were maintained even 18 weeks after the initial sessions, indicating that there was little to no attrition. Ultimately, these findings are promising for parents who may recognize the benefits of teaching their child a second language, but feel incapable of doing so. Considering how a significant percentage of parents want their child to learn a second language, and the science showing that a child’s brain is most suited to learn a language before the age of three, hopefully bilingual instruction becomes more ubiquitous. The study’s findings were published this month in the journal Mind, Brain, and Education.